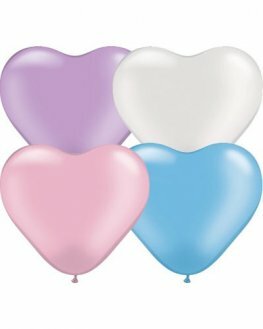 Heart Shaped Latex Balloons In Various Colours And Sizes Including Peal Finish, Metallic, Standard Colours And Many More. 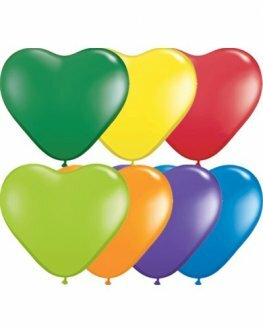 6 Inch Love Assorted Latex Heart Balloons Includes An Assortment Of Red, White And Rose Pink Air Fill Only Latex Hearts x100 Per Bag. 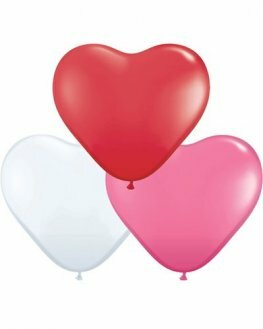 6 Inch Red Heart Solid Colour Latex Balloons Are For Air Fill Use Only Packed In Bags Of 100. 6 Inch Pink Heart Solid Colour Latex Balloons Are For Air Fill Use Only Packed In Bags Of 100. 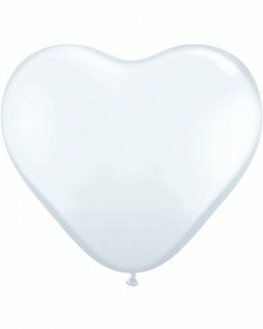 6 Inch White Heart Solid Colour Latex Balloons Are For Air Fill Use Only Packed In Bags Of 100. 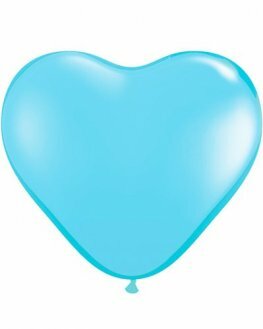 6 Inch Pale Blue Heart Solid Colour Latex Balloons Are For Air Fill Use Only Packed In Bags Of 100. 6 Inch Green Heart Solid Colour Latex Balloons Are For Air Fill Use Only Packed In Bags Of 100. 6 Inch Dark Blue Heart Solid Colour Latex Balloons Are For Air Fill Use Only Packed In Bags Of 100. 6 Inch Yellow Heart Solid Colour Latex Balloons Are For Air Fill Use Only Packed In Bags Of 100. 6 Inch Orange Heart Solid Colour Latex Balloons Are For Air Fill Use Only Packed In Bags Of 100. 6 Inch Ivory Silk Heart Solid Colour Latex Balloons Are For Air Fill Use Only Packed In Bags Of 100.